The icho Group is a faith based organization, specializing in management and creative services. 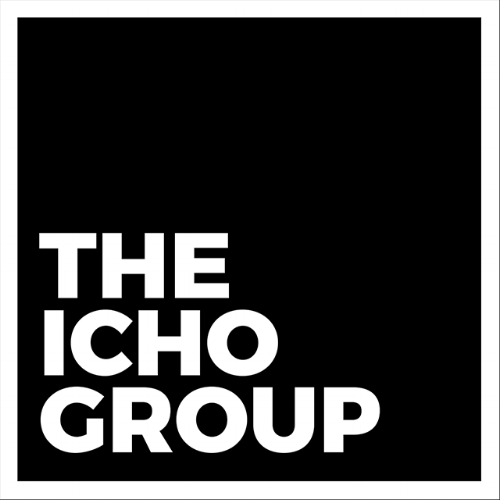 Founded by Norman K. Gyamfi, The Icho Group houses a hub of creatives and executives who are all focused on one mission, impacting lives and engaging culture. We answer the tough questions, solve the hardest problems, and conquer the impossible every single day. The sound of change starts with one voice. We are Icho. We are the sound that won’t stop ringing.